Don’t know the formula to solve your excel problem? Ask Google. Don’t know the best restaurant in town? Ask Google. Don’t know how to cook the perfect ravioli? Ask Google. It’s all Google, Google, Google. 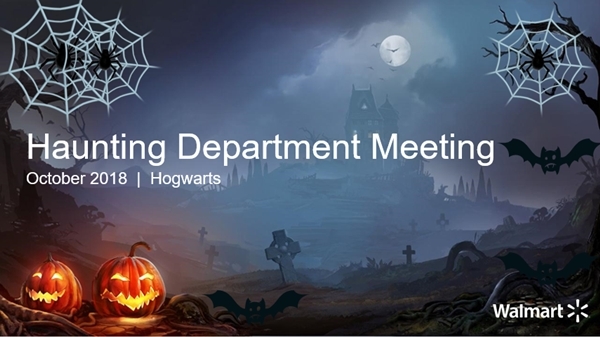 When it comes to my work, I rely on Google a lot, especially when I have to create customized presentation for project updates or for a fun spooky Halloween department meeting.